This entry was posted in Me and tagged OpenSource, R on 18/10/2012 by matteo. Strategico 3.0 has been released! 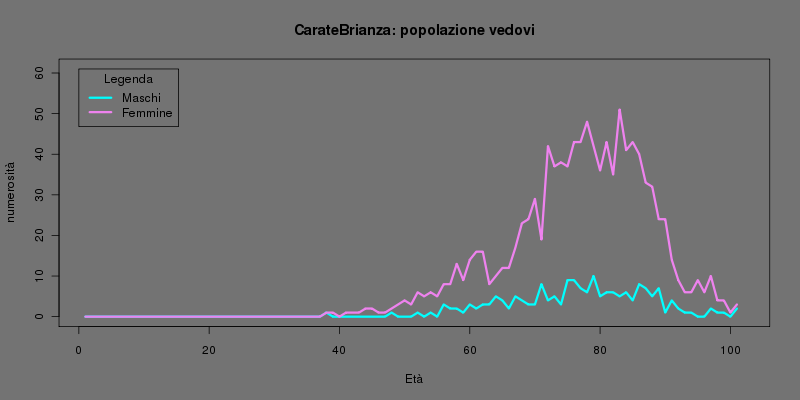 This entry was posted in Me and tagged OpenSource, R, statistics on 25/09/2012 by matteo. Many thanks to the Rante and R.O.S.P.O communities. This entry was posted in Me and tagged OpenSource, R, statistics on 02/05/2011 by matteo. This entry was posted in Me and tagged OpenSource, R on 08/03/2011 by matteo. Strategico 0.7 was released as opensource! Strategico is an R engine for massive analysis (like Long Term Prediction) over groups of time series was release as opensource. You can use it for forecasting sales of your products, .. This entry was posted in Me and tagged forecasting, ltime series, OpenSource, prediction, R, statistics on 27/12/2010 by matteo. Trovate su R-Istat alcuni semplici esempi di utilizzo con R dei dati e mappe cartografiche forniti liberamente dall’Istat. In questo post un video e un grafico di esempio.. This entry was posted in Me and tagged Carate Brianza, Istat, OpenSource, R on 20/12/2010 by matteo. “…One interesting application is the Google Flu Trends project, which uses R to estimate current flu activity based on Google search results. Google Trends aggregates user search queries showing how often a particular word or phrase has been searched. Correlation tests are run on the search results to obtain a manageable data set of potentially relevant variables. Then using R, they massage the data and create models with optimized weights for each search term. From this, they are able to reasonably estimate current flu activity for different regions around the world. This entry was posted in Me and tagged OpenSource, R on 13/12/2010 by matteo. This entry was posted in Me and tagged OpenSource, R on 15/09/2010 by matteo.